The name says it all for this spectacular variety! It is a Pink Beauty!! 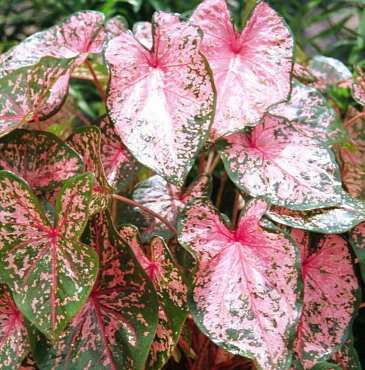 The Pink Beauty is an Outstanding variety for planting in containers! !